Part one: Why can’t I use the Face Time? 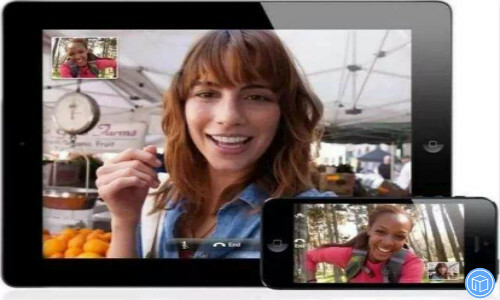 FaceTime and FaceTime audio calling might not be available for all countries, regions, or carriers. FaceTime isn’t available or might not appear on devices purchased in Saudi Arabia, Pakistan, and United Arab Emirates, including Dubai. However, with iOS 11.3 or later, FaceTime is available on iPhone, iPad, and iPod touch in Saudi Arabia. Call forwarding isn’t available with FaceTime. If you try to switch from a FaceTime call to a phone call or a FaceTime audio call. What if you can’t make or receive FaceTime calls? Make sure that your device has a Wi-Fi connection to the Internet or a cellular-data connection. Learn more if you’re using router, firewall, or security software that restricts Internet access. If you’re trying to use FaceTime over cellular, make sure that Use Cellular Data is on for FaceTime. Go to Settings and tap Cellular or tap Mobile Data, then turn on FaceTime. If you’re using an iPad, you might see Settings > Cellular Data. Go to Settings > FaceTime and make sure that FaceTime is on. If you see “Waiting for Activation,” turn FaceTime off and then on again. Learn what to do if you can’t activate FaceTime. If you don’t see the FaceTime setting, make sure that Camera and FaceTime aren’t off in Settings > Screen Time > Content & Privacy Restrictions > Allowed Apps. Make sure that you have the correct phone number or email address listed. Go to Settings > General > Date & Time and turn on Set Automatically. What if you have connection or sound quality issues with FaceTime? Also read: How to recover call logs from iPhone if no backup?